GET THE NET!!! Thats what you will be hearing with Door countys premier sport fishing charter. JJs Guide Service. Fish with a 5th generation Door County native fisherman. 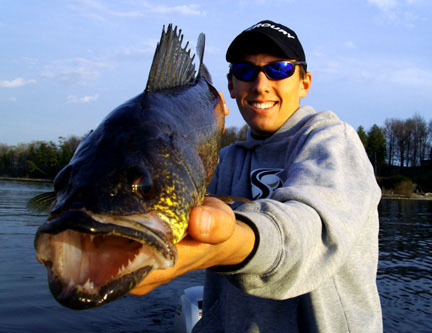 Fish for trophy walleye, bass, and salmon. We guarantee we are the best fishing value in Door County to fit any budget. At JJs Guide Service we strive to create a family friendly environment so that you can build memories that will last a life time. So give JJs Guide Service a call today, and climb aboard. Please call for guided ice fishing & shack rental.